Experiencing snow is always magical, and even more enchanting if you are doing it for the first time. 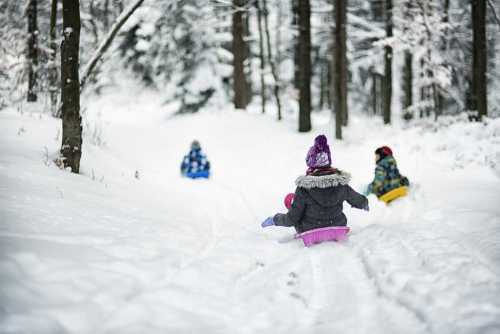 Whether you stare out the window as the flakes fall to the ground, or you step out to make snow clowns – every winter holiday creates memories that last a lifetime. 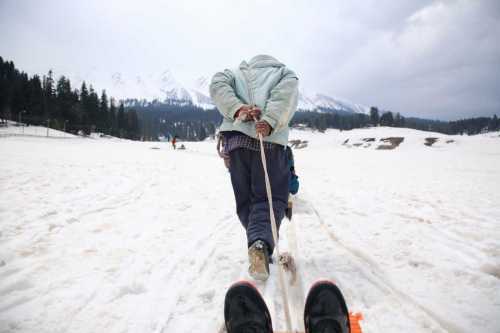 Gulmarg is a perfect winter delight for snow lovers. 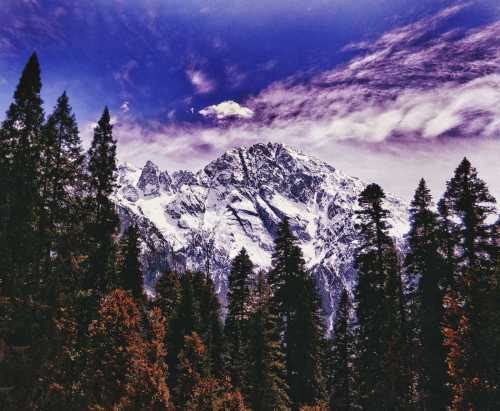 Located in Jammu & Kashmir, this hill station is the heartland of winter sports in India and lets you enjoy skiing, tobogganing, snowboarding and heli-skiing on the slopes of Mount Apharwat, not to miss the Gondola lift to take you there. The temperature in Gulmarg goes down to (-)4 degrees so make sure to pack heavy woollens and utilize the huge 430 litres of boot space or the seats of power in Ford Endeavour to enjoy the most of this picturesque destination. Next to the queen of hills Shimla, lies a quaint little township of Mashobra. At the height of 7,041 feet, Mashobra shares close proximity with Kufri and shines to its brightest in pristine White during winter months. 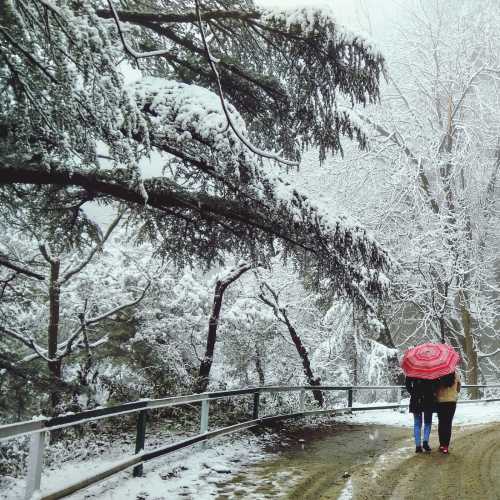 Mashobra compared to Shimla is less crowded thus giving you unadulterated snow experience. Mashobra is also excellent for skiing in winters and best for a visit during January and February in any of Ford capable UVs like Freestyle, EcoSport or Endeavour. 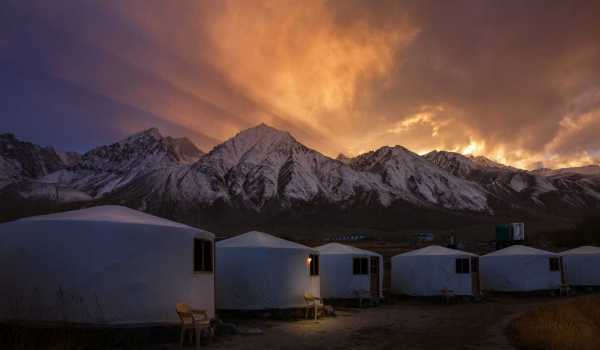 Spend your time in the snow-laden peaks of the lofty mountains of Shoja in Himachal Pradesh. Pristine white sitting of the snow-filled valley, flanked with tall deodar at its edges, makes for a dream setting. 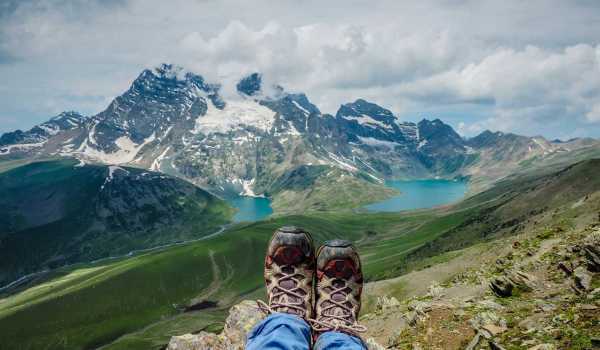 You must make time to catch the breath-taking view at Jalori Pass where several Hindi films have been shot or go for a trek and joyously shout at the top of your lungs standing atop a snowy cliff. So, don’t let the sub-zero temperature deter you. 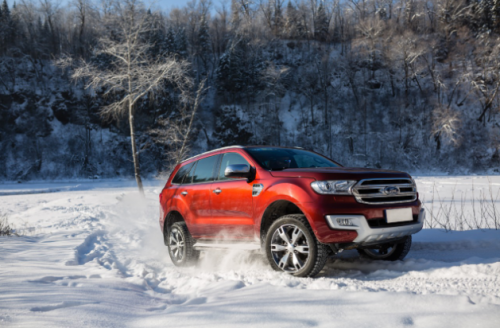 Take the wheel of your Ford Endeavour and conquer snow with ease at the touch of terrain management system dial. 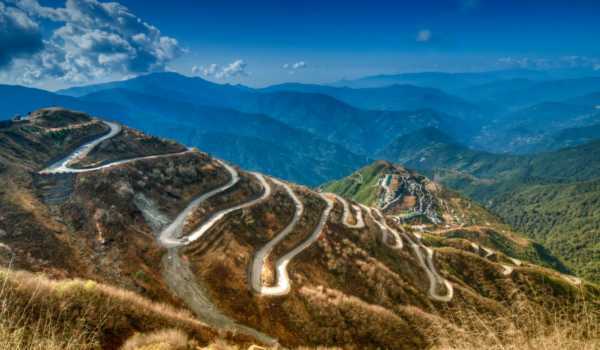 Munsiyari in the Pithoragarh district of Uttarakhand is a quaint little town surrounded by the looming Himalayas. It has an abundance of natural beauty to offer to fill your Instagram feed. Gaze at the five peaks or Panchachuli, Nandakot, Nandadevi, while sipping on hot ‘chai’ and popping pakoras. There is nothing better than taking your Ford EcoSport to wander around the rough terrain and ski right into the mountainous lifestyle. Johar Valley in Munsiyari is known as a heaven for skiing. 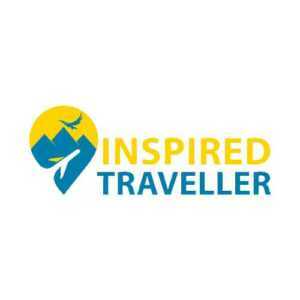 If you’re up for some adventure, you can also trek your heart out to Nanda Devi temple, Madkot Village, Thamri Kund among a range of other attractions. Situated on the banks of Bhagirathi River at an elevation of 2620 metres, Harsil Valley is a hidden jewel in the state of Uttarakhand. As the winters roll in, this scenic place should snowboard on top of your list for a holiday, just as you can snowboard down its glistening slopes. Deck yourself with woollens as the temperature drops down to zero but don’t forget to take the camera for capturing the white paradise and your Ford EcoSport. Lachung is the snow valley of Sikkim. 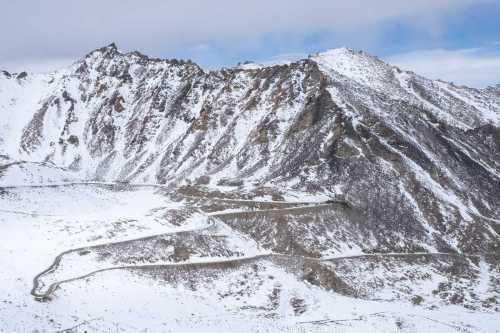 Lachung means a ‘Small Pass’ however, the experience of riding within the area is clearly nothing close to small. This vast, stunning valley receives heavy snowfall and is reminiscent of Swiss Alps. The Lachung Monastery, with intricate wall murals and antique statues, will calm your mind after a nice drive in your Ford Endeavour. Go trekking around Yamthang Valley and Mount Katao or tap around with the Mask Dancers – there is always a recreational activity ready to be explored in the Lachung Valley. 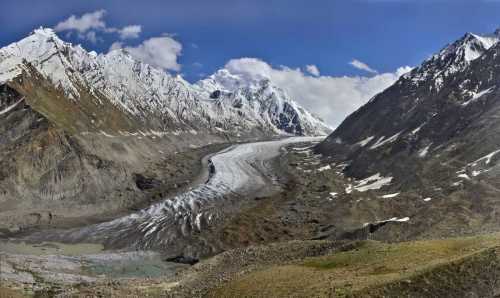 The Drang Drung in the Kargil District of Jammu & Kashmir is one of the few glaciers that can be driven down to. The mountain ranges, shining glaciers and the orchards will push you to the brim of happiness and a desire to keep coming back. You may stumble upon some rare animal species like ibex, blue sheep, and sand fox while treading on the rocky terrain. 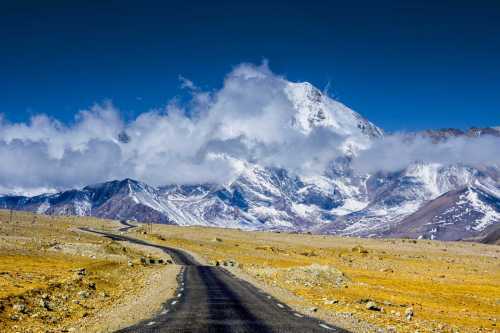 Your Freestyle spirit will be unleashed as you walk around the glacier so secure your seatbelt inside your Ford Freestyle and set off on the NH 10 highway towards this heavenly beauty. Each place has its own snowy charm with a drive down being one of the most invigorating experiences no matter which you pick. 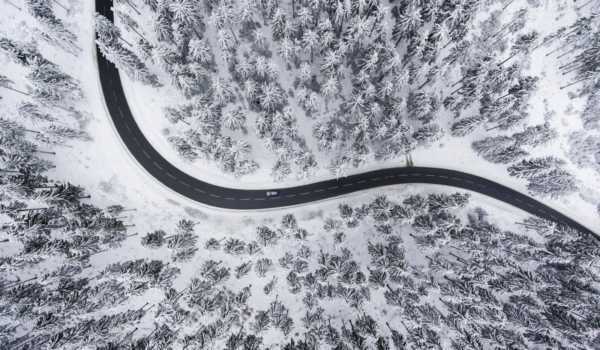 So, rev up and plan your winter road trip today!